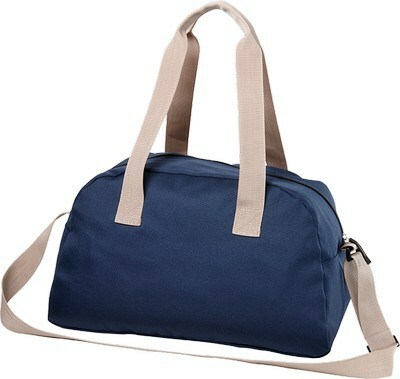 Most often, everybody needs a simple duffel bag and nothing more fancy like a briefcase or backpack. Something that holds a change of clothes and towel for hitting the gym, some books for attending any class or some products to head to a tradeshow! 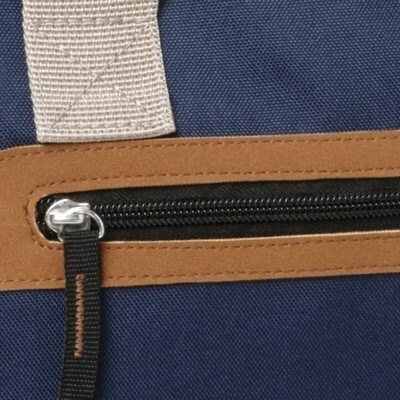 Our Cabot 16” Duffel Bag is sure to serve many purposes for the recipients and that is why they would love receiving it. Made using Phthalate free, low lead, 600D polyester with faux leather accents, this duffel offers good durability and long life. It features a zippered main compartment, front zippered pocket, an adjustable shoulder strap and a carry handle to provide convenient storage and transport. 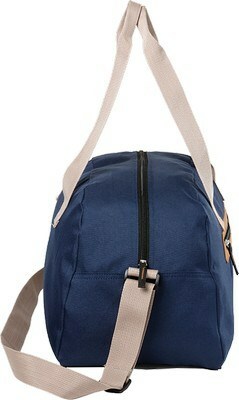 It is large enough to take all your essentials with you and small enough to fit locker at gym or school. 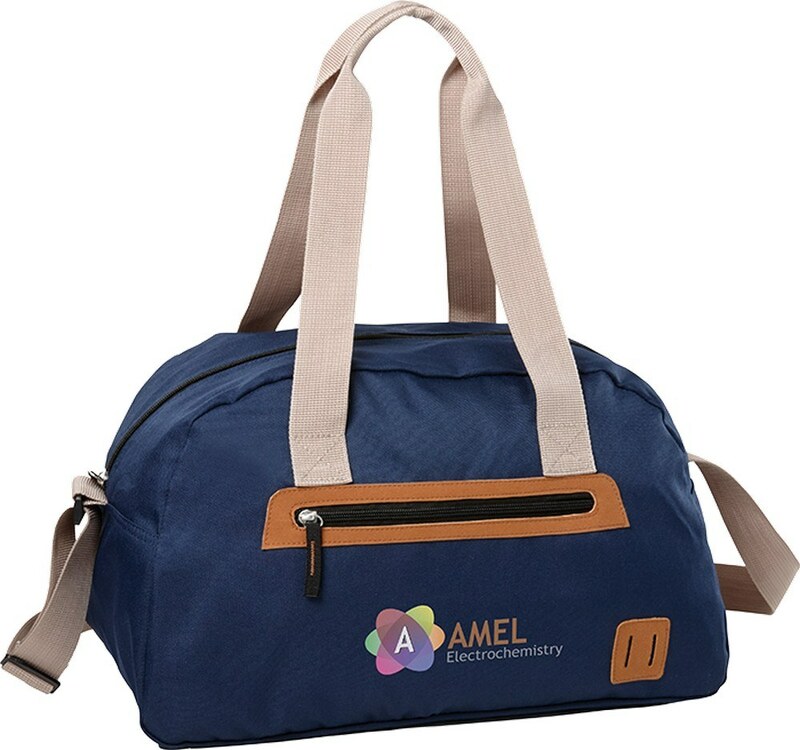 You can easily customize this bag to your brand by including your company logo and message on the imprint area available and create an amazing giveaway for any event.